The month of November 2012 has certainly been an eventful one for global politics. Two of the world's largest economies - China and the United States of America saw leadership 'adjustments'. In the case of the USA, the results of the elections put President Barack Obama back into the White House for a second four-year term in office. It would appear that many of the Asian economies prefer President Obama for his more open foreign policy. On the other side of the globe, the world's most populous nation, China, saw the changing of the guard at its 18th Congress when President Hu Jintao relinquished his key posts to pave the way for the General-Secretary of the Chinese Communist Party Xi Jinping to take over the post of President in March 2013. Back at home, the Singapore Parliament has just adjourned after another session of active debate over issues like the death penalty, casino (or gambling) control and a number of other less contentious Bills. The scandal of the NUS law scholar and his girlfriend's exhibitionist escapades on their blog took centrestage on social media for quite a few days this month. It does leave one wondering how the power of social media and the internet, and how the world communicates today, literally at the speed of light, will affect us in the years to come. Back to nature. 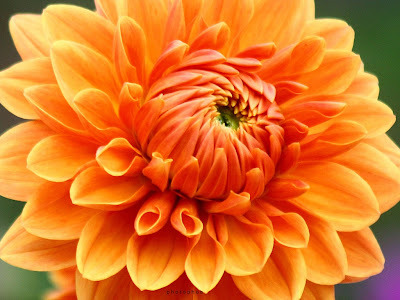 The flower of the month of November traditionally belongs to the Chrysanthemum. This flowering plant belongs to the family Asteraceae which are native to Asia and Eastern Europe. The Chrysanthemum can grow between 50-150cm tall, has deep leaves and large flower heads with dozens of petals. The Chrysanthemum is most commonly found in shades of white, pink, red and yellow. Yellow or white chrysanthemum flowers of the species C. morifolium are boiled to make a sweet drink in some parts of Asia. The resulting beverage is known simply as "chrysanthemum tea" (菊花茶, pinyin : júhuā chá). 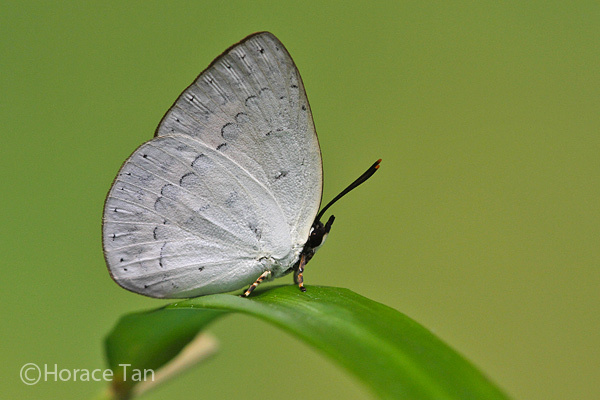 Our feature butterfly of the month is the Sumatran Sunbeam (Curetis saronis sumatrana). This species belongs to the sub-family Curetinae of the family Lycaenidae. The Curetis spp., collectively referred to by their English name "Sunbeams" are fast-flying butterflies featuring usually bright orange-red or light orange uppersides in most of the species. 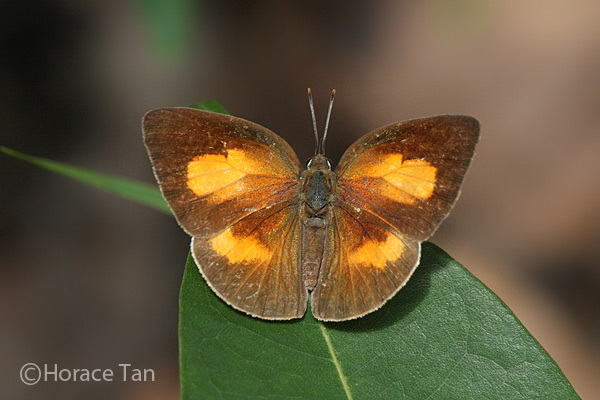 Only two Curetis species are reliably recorded from Singapore in the past few decades : the Malayan Sunbeam and the Sumatran Sunbeam. The latter species, our butterfly of the month, is often found in mangrove habitats where its host plant, Derris trifoliata grows in abundance. 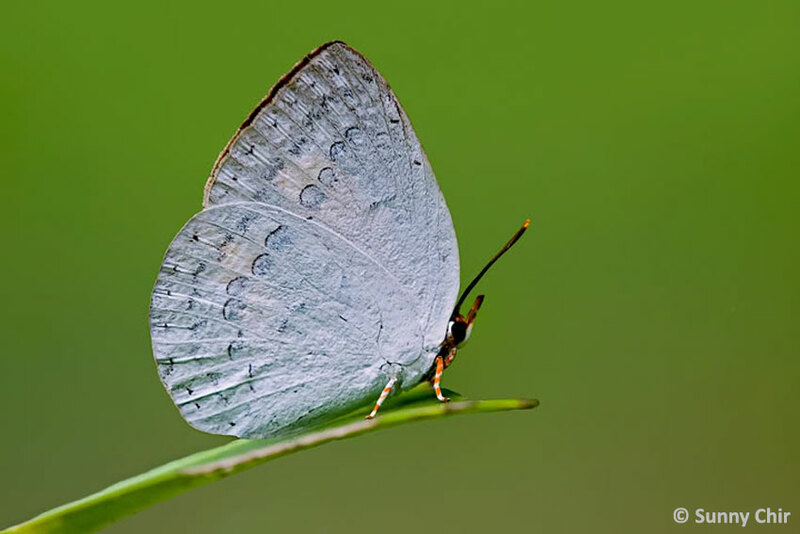 They can be seasonally common, where more than a dozen individuals may be spotted in a single outing. Females are more often seen than males, probably because of their presence in the vicinity of their host plants, whilst males are more likely found at the tree tops. 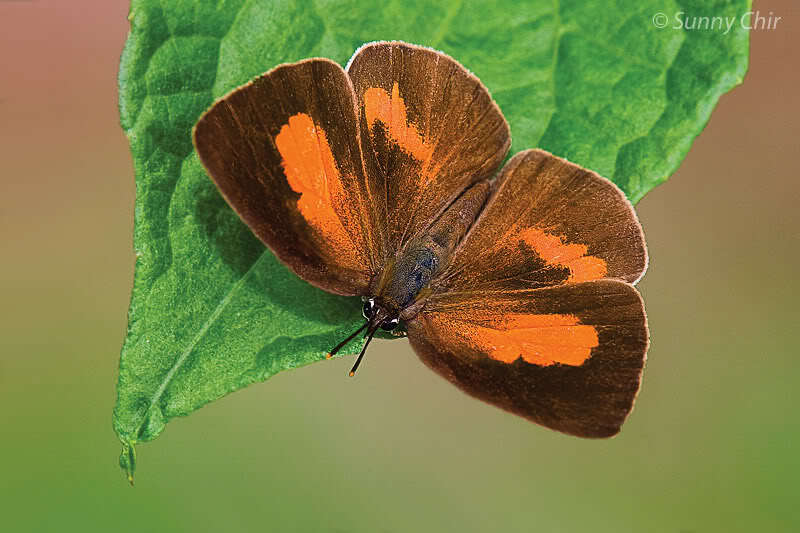 The butterfly is a strong flyer, skittish and has a habit of hiding on the underside of a leaf with its wings folded upright when disturbed. At other times, the species is fond of sunbathing with its wings partially opened, showing off its orange and black uppersides in sunlit spots along open paths in the mangrove habitats. 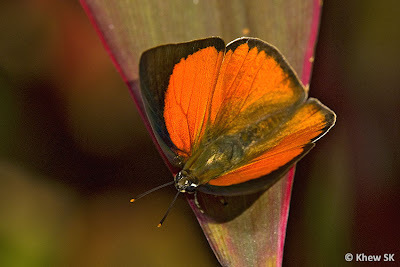 The much rarer male of the Sumatran Sunbeam has a bright orange-red upperside with a narrow black border. 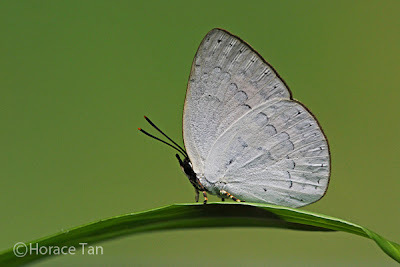 The wings are more angular when compared to the females. 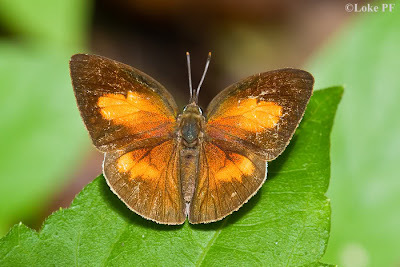 The female has more rounded wings and the upperside is paler orange with broad black-dusted borders on the fore and hindwings. 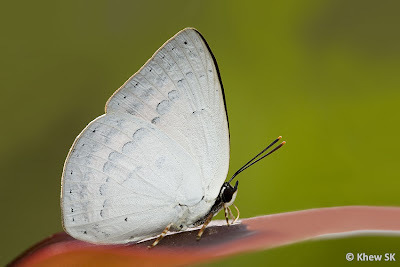 The undersides are silvery-white with lunulate post discal striae. The legs are red-banded. The slug-like caterpillars feed on the host plant Derris trifoliata, a common creeper often found in mangroves and back-mangroves. 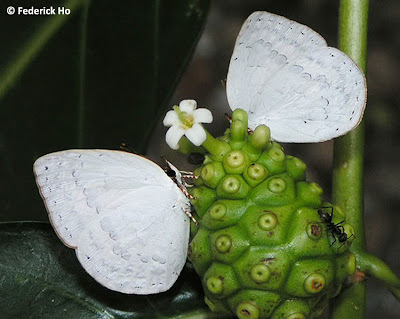 This creeper is also a host plant of the Hesperiidae, the Common Awl (Hasora badra badra). 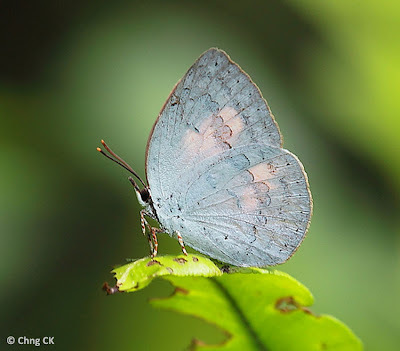 The life history of the Sumatran Sunbeam has been documented in full on this blog. Text by Khew SK : Photos by Sunny Chir, Chng CK, Federick Ho, Khew SK, Loke PF & Horace Tan.